Poll: What’s Your Favorite Black Ops 4 MP Map? 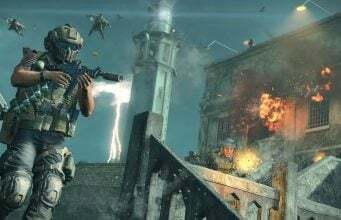 As of current, Black Ops 4’s multiplayer contains 19 maps. The selection is a mix of three lane designs, long sightlines, and clustered interiors. 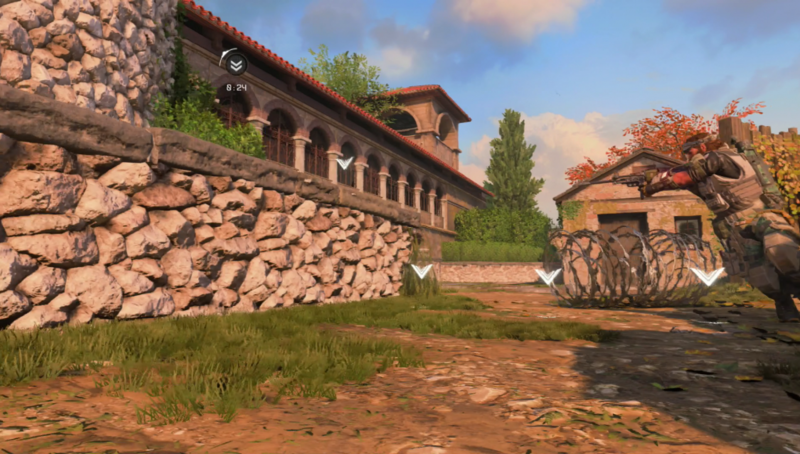 Each Call of Duty player plays the game in their particular way and their map preference is often tied to their playstyle. Run & Gun gamers tend to lean towards smaller, faster maps while stationary players tend to enjoy wide-open sightlines. Our favorite maps at CharlieIntel range from Arsenal to Nuketown, but we wanted to know what our community thinks of the game’s map choices. You can vote for your favorite in the ranked list below. One vote per person. An important note before you vote: Firing Range Night & Seaside Sunset are listed as their own items in the ranked list. The DLC maps Elevation and Madagascar are also included. At a later date, we will publish the results of the poll so we can all see what the community’s favorites turn out to be.